Thank you Ed and Steph for inviting me to play at the annual Roslindale Porch Fest. Their backyard was a great setting for a relaxed ~2 hour set, and Ed did a great job sitting in on a few songs! Ed - keep firing up that smoker and making those ribs and I'll play there anytime you want! What an honor it was to play Mike and Page's wedding last night. 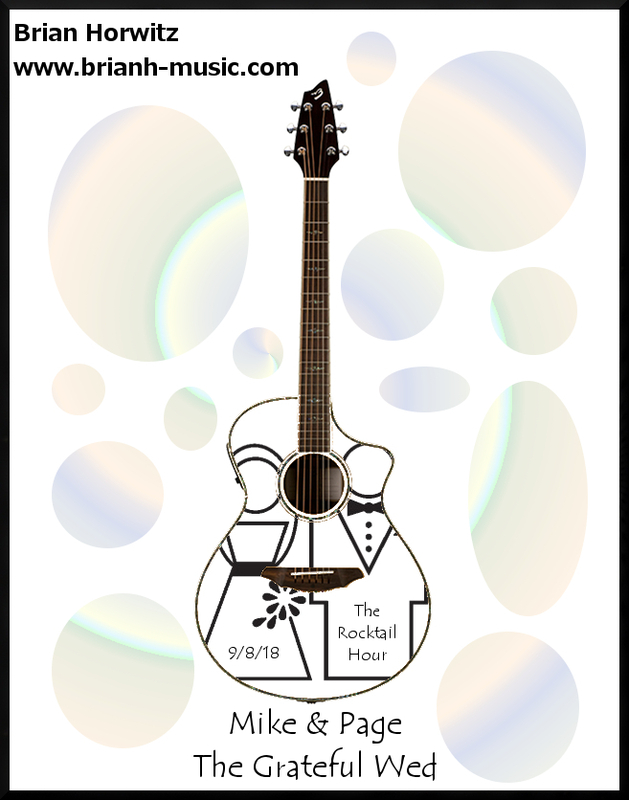 I played the "rocktail hour", followed by a Grateful Dead cover band and a DJ. Great vibes all night, and I'm proud to have played a small part in such a momentous occassion in their lives! As much as my set was a blast, the highlight of the night for me (aside from the ceremony...duh) was joining Mike's brother Thom for his best man speech and jamming out a modified version of Trucking with custom lyrics made by Thom. We had been going back and forth via email, text and phone for a few weeks, and I even sent him a video to watch me play through the song - but we only got to practice in person for about 5 minutes total in a hallway right before the ceremony. It went off without a hitch and seemed to go over very well with the crowd! People were clapping along, Mike and Page got up and danced alongside Thom, and it was a truly special moment. Mike and Page - I'm proud of you guys. Back already! 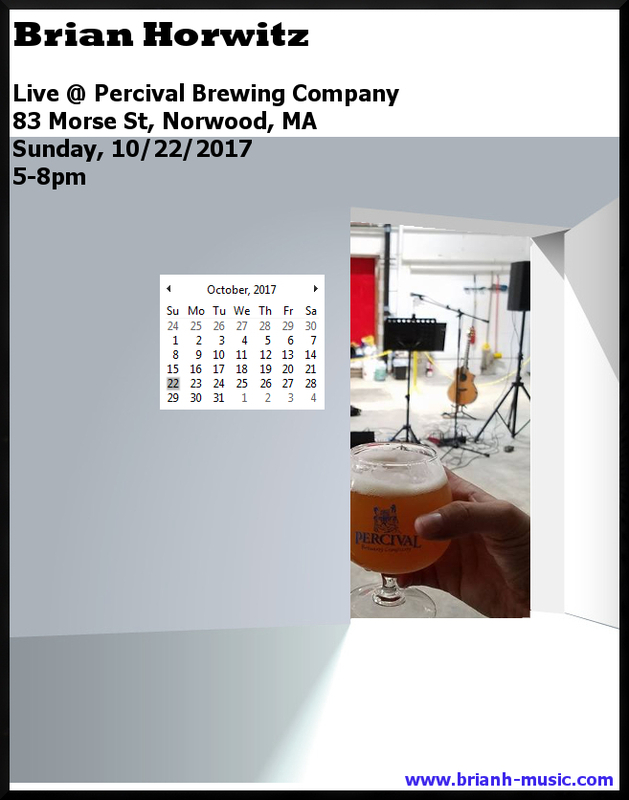 I'll be hitting up Percival Brewing Company this Sunday, October 22nd. My sets should be between 5-8, but I may go on a few mins early for folks with kids who would like to be there for a bit. I had a blast 2 weeks ago, and this is definitely a place you want to check out! The beer is great and although it's a Sunday, which means no food vendors, you can bring your own food and use their indoor picnic tables. Not gonna lie - that went down as one of the best shows I've ever played. God that felt good. Thanks to the guys at Percival Brewing Company for having me! Sounds like they want me to come back as a regular artist! Things have been quite for me this year with a lot of things getting in the way of seeking out new gigs (moving, job, family...you know), but alas I have another solo gig! Check me out this friday at Percival Brewing Company in Norwood, MA. I plan on going on around 5:30, but possibly more like 6:00. This is a brand spanking new brewery, and I would love to get a recurring gig there. The more people that show up to support them and me, the better! C'mon all you Norwood, Walpole and other Metro-Westers! On top of the 2 remaining dates lined up at the Norwood Farmers Market this Summer (July 26th and Sept 13th), all you metro-westers can come check out my newly scheduled gig at the Westborough Country Club on July 29th! A new venue for me, thanks to a buddy of mine putting in a good word for me. Hope to see some friendly faces! 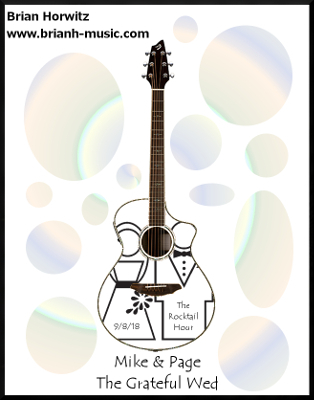 My acoustic duo Cheese Merge will be back at Pat's Peak - The Sled Pub on Friday, March 4th. The reason I am posting this information here is that I will be kicking off the show with a solo set as Marc has a prior engagement and will be showing up a little later than usual. Come check out the solo set between 7:00 and 8:30 and then stay to watch Cheese Merge for the next few hours! 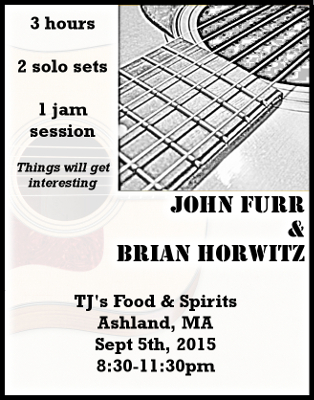 Last night's show with buddy John Furr at TJ's in Ashland, MA was a blast. 2 good solid solo sets followed by a "let's see what happens" jam session provided some awesome moments. Much thanks to Silas & Becky, Damian & Kim, Carolyn, Eric, Kevin, Monica & Andy, and everyone else who happened to be in attendance! 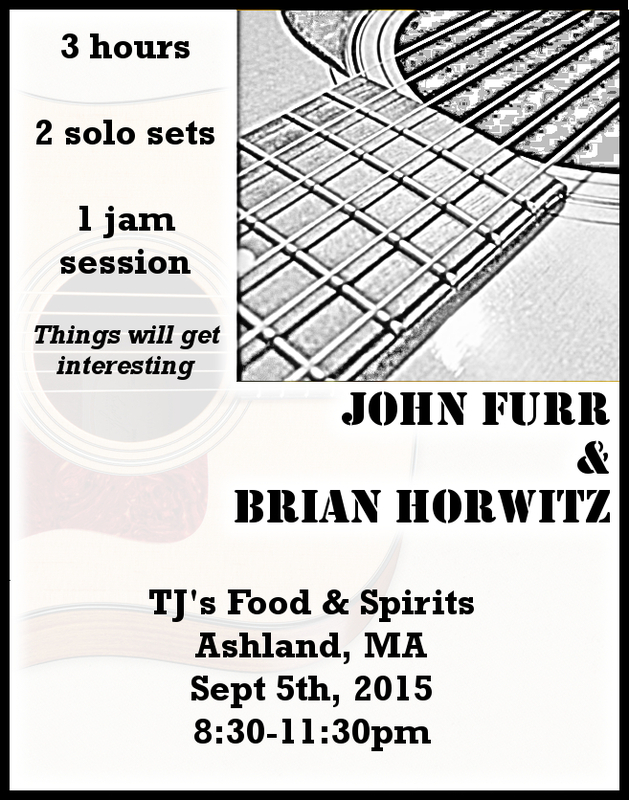 I'll be splitting a gig with my buddy John Furr at TJ's in Ashland, MA on Saturday, September 5th. We're going to perform 2 solo sets and then end off the night with a combined jam session. We'd love to see you there - it should be a blast! Today's gig at the Norwood Farmers Market has been canceled due to weather. I'll be back on October 6th! Yesterday's gig at the Norwood Farmers Market was awesome. 2 solid sets with several debuts. Plus I learned that trying to whistle in 90 degree humid weather is a mistake. Unfortunately my recorder had an issue in set 1 so it was not recorded. 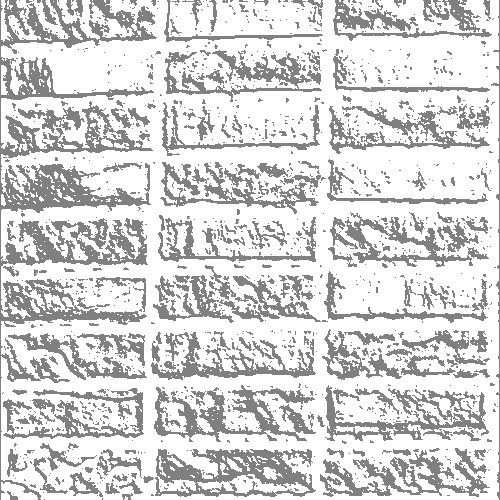 I recorded set 2, but it was so windy that the mics got over-powered a lot. I'll see what I can salvage. And last but not least - a HUGE thanks is in order to my sister who made the trip up from CT and totally caught me by surprise as she showed up with my niece and nephew. It really meant a lot to me to see them at my show. Very special indeed. Just booked 3 solo dates at the Norwood Farmers Market for 2015! Of course they are always subject to change, but for now they are from 1-4pm on the following Tuesdays: July 7, August 11 and Oct 6. What else can I say: last night's show at Agostino's was freaking awesome! What a great turnout (Kev & friends, Damian, Rosanna, Rob, Josh, Kevin, John/Carolyn & friend, Jeff....just awesome). Also a big shout out to the bar manager, Stacey, who jumped in and sang 2 songs with me...that was a blast! And last but not least: thank you to John Furr for jumping in and saving the day by helping me disconnect all of my guitar cables, tightening them, and reconnecting them...something was causing my signal to short out very early in the first set and it was driving me nuts. But after that it was smooth sailing for the next 2 1/2 hours. Much obliged, old friend! 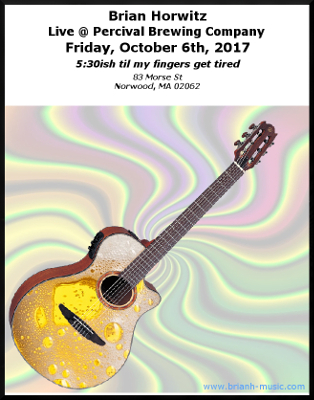 Tonight was supposed to be a Cheese Merge show at Agostino's in Natick, but unfortunately Marc injured his thumb and is out of commission for a couple of weeks. So instead I will be doing yet another solo gig! Come check out my set from 9-12 tonight. Great food and drinks, and a newly renovated bar...should be a great time! 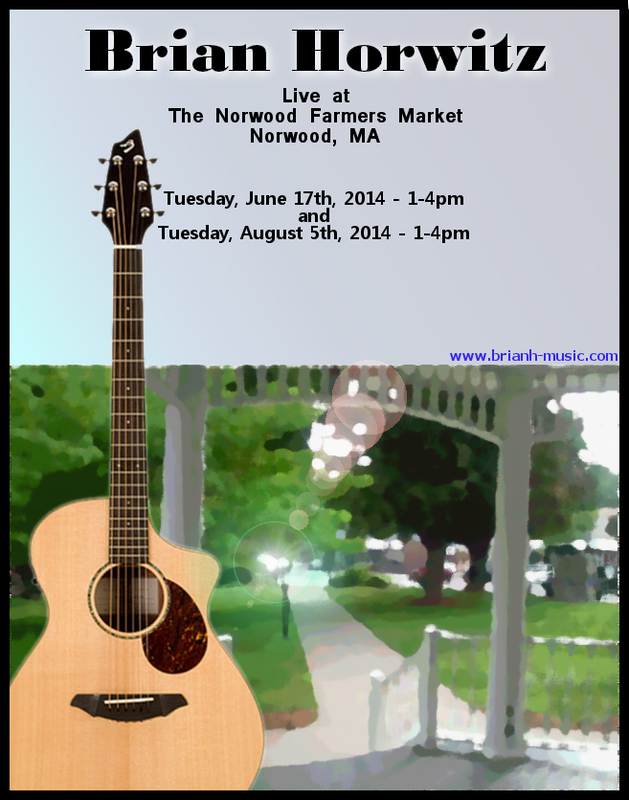 2 new solo gigs to tell you about: Tuesday, June 17th and Tuesday, August 5th at the Norwood Farmers Market! Both are mid-day sets from 1-4pm. I've been to the farmers market before and it's really worth checking out- it's easily one of the best I've ever seen. I'll be playing on the gazebo, overlooking the market stands. Should be a blast! 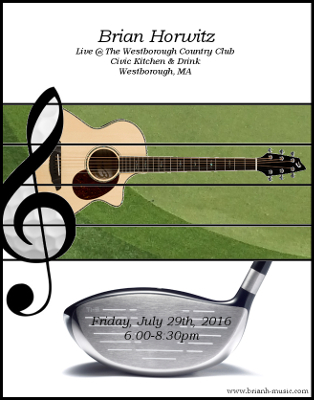 The next scheduled gig is a private event in Millis, MA on June 14th, but stay tuned for some more gigs in the near future! 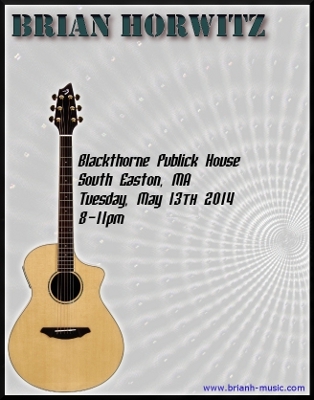 What a great night at the Blackthorne Publick House! Extra special thanks to everyone who showed up: Kevin, Kevin, Rob, Bob, Jim, Lois and Shawn. Add to that the dozen or so people who were also there and I would say it was a pretty decent crowd. 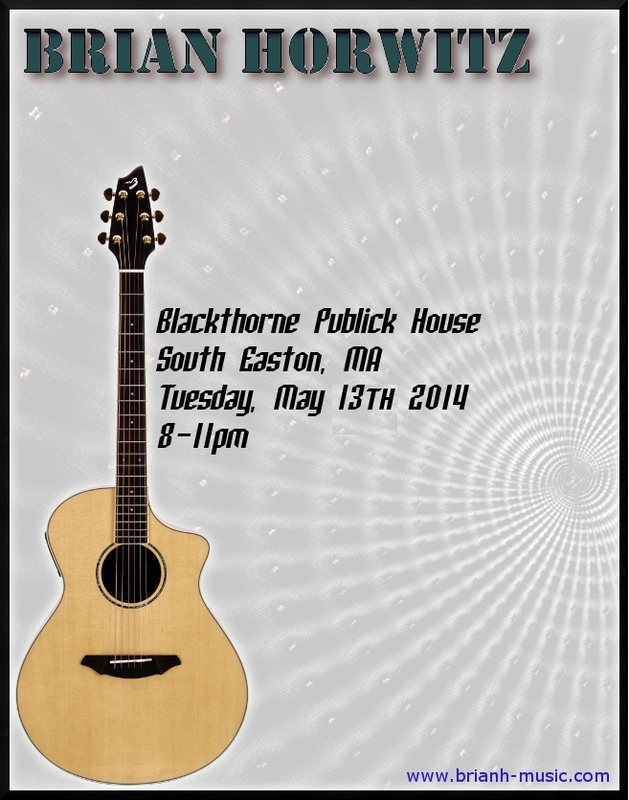 New date lined up: May 13th, 2014 at Blackthorne Publick House in South Easton, MA! This is a new venue for me. The menu looks great and they have an amazing beer selection. C'mon down! Also, we're trying to figure out a date for Cheese Merge to play here on a busy weekend night as well! Pearl Jam, The Beatles, Phish, Pink Floyd, Ray Lamontagne, Nirvana, Nick Drake, Rolling Stones, Jane's Addiction, Neil Young, Talking Heads, Ramones, Smashing Pumpkins, The Kinks, Sublime, Radiohead, Screaming Trees, Simon & Garfunkel, The Clash, Michael Jackson, Social Distortion and Tom Petty. My policy is: If you request it and I don't know it, I will do my best to learn it for next time.